With all the updating going on with the Facebook website, it only stands to reason that their mobile apps would receive an update as well, and now that update is here. 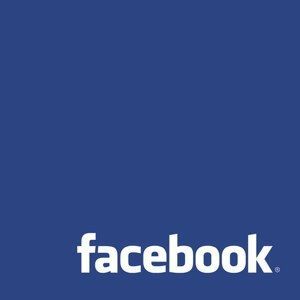 Facebook for iPhone version 3.5 has the hit the App Store and it improves the mobile Facebook experience a great deal. The main theme of this update is improving upon the overall experience of sharing, as well as addressing some performance and bug issues. The update that I think most people are really looking for is the ability to tag your friends in posts. This has been a feature that has been available from the Facebook website, and is akin to @Mentioning someone on Twitter. Now, users can do this directly from their phone, so they can make sure their friends see the messages they want them to see. The new update also makes it easier to share external links from the app with your friends. They brought improvements to “walls” in app as well. This change applies to both group walls and individual user profiles. Another adjustment users seem really happy about is improvements to the sharing tool, as you can select privacy options as you make the post. Overall, this is a great update from the folks at Facebook. If you are an iPhone user, get your device out and update your app!